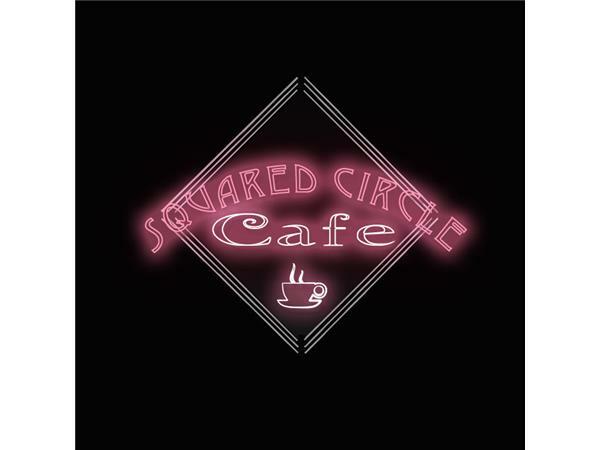 Squared Circle Cafe: Biff Busick Live! 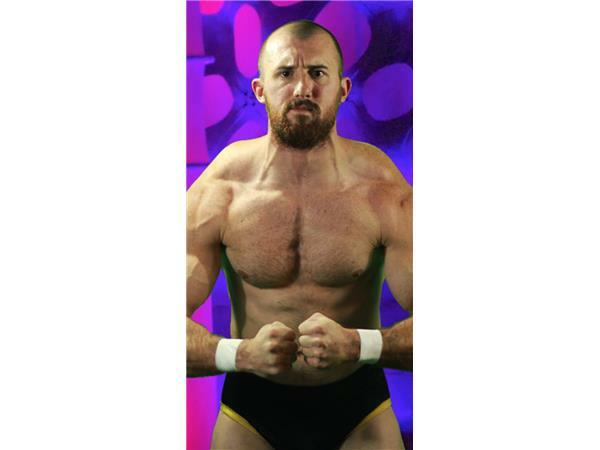 On this special weeknight edition of the SCC, we open the cafe to one of the top NE wrestling stars, Biff Busick! Find out how he broke into the business, his rivalry with a certain Wolf in Beyond Wrestling, being on WWE TV, and who came up with the idea for the podcast he co-hosts.